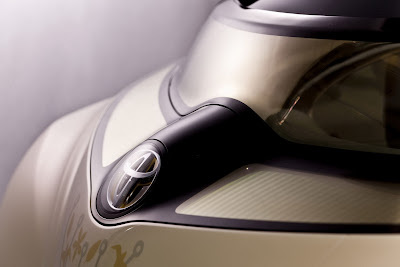 While the FT-86 RWD Coupe will be the superstar at Toyota's Tokyo Motor Show stand, the Japanese firm will also showcase the FT-EV II, a battery-powered micro car that is more radical than the first-version of the concept model that broke cover at this year's Detroit Show in January. 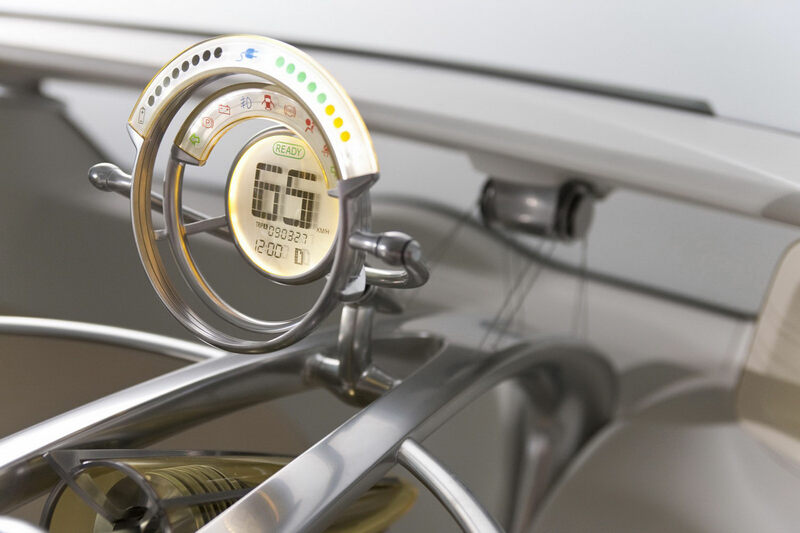 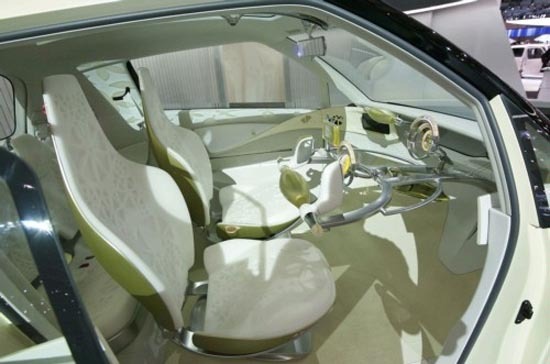 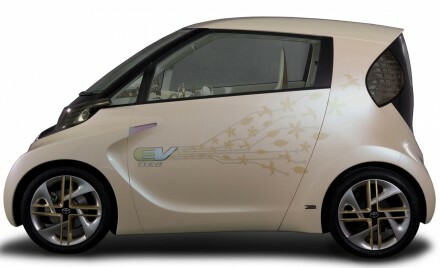 The FT-EV II, which stands for "Future Toyota Electric Vehicle II", is powered by an electric motor that draws energy from a lithium-ion battery which provides a driving range in excess of 90km (60 miles). 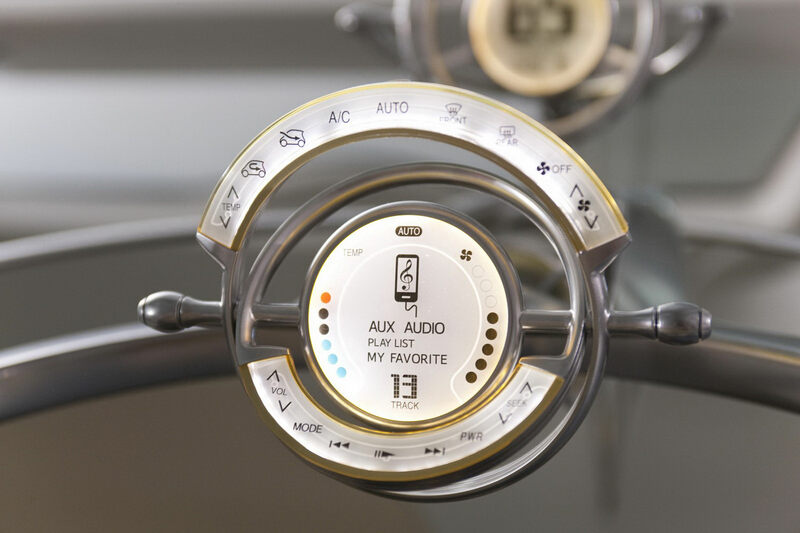 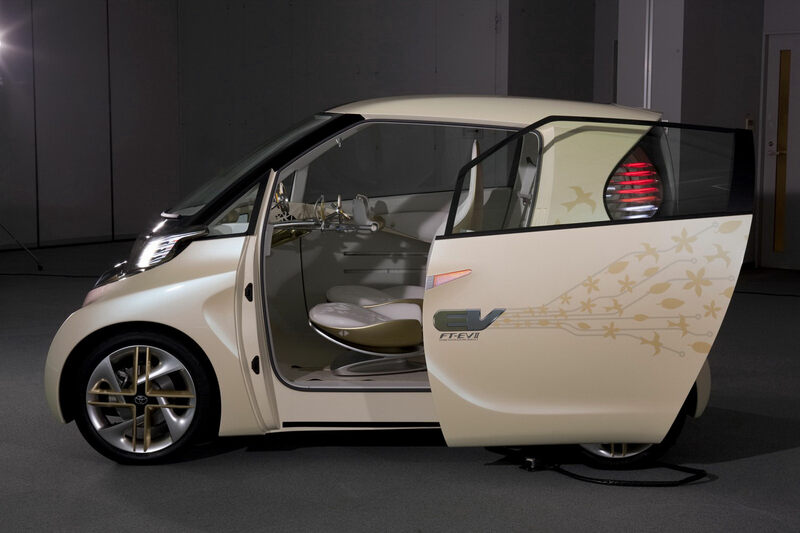 The Japanese automaker claims that the FT-EV II can reach a top speed of a little over 100km/h or 62mph. 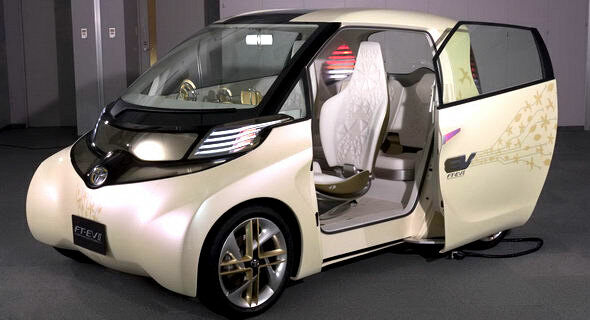 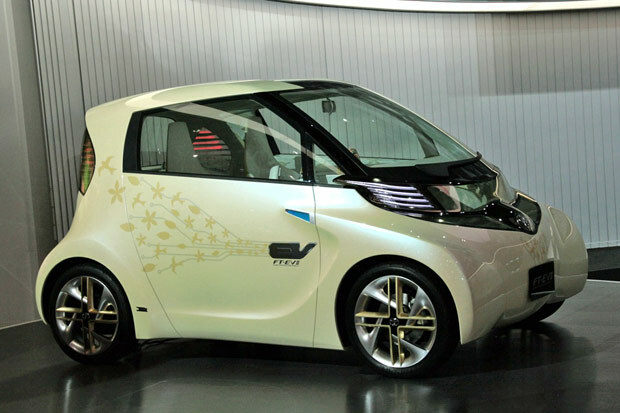 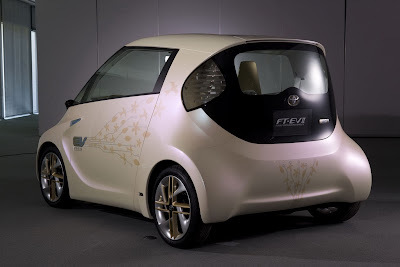 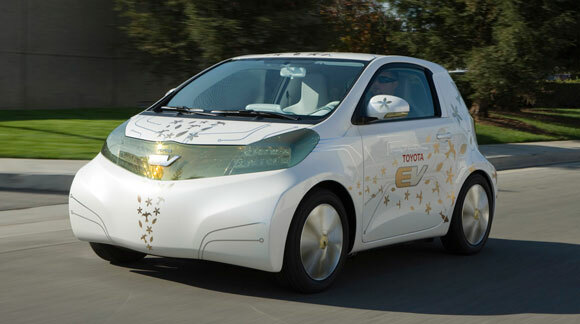 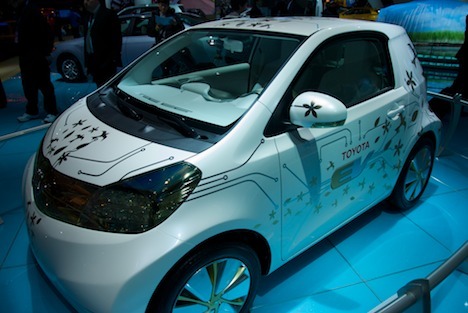 Like the FT-EV I, the second generation concept is based on Toyota's iQ mini car. 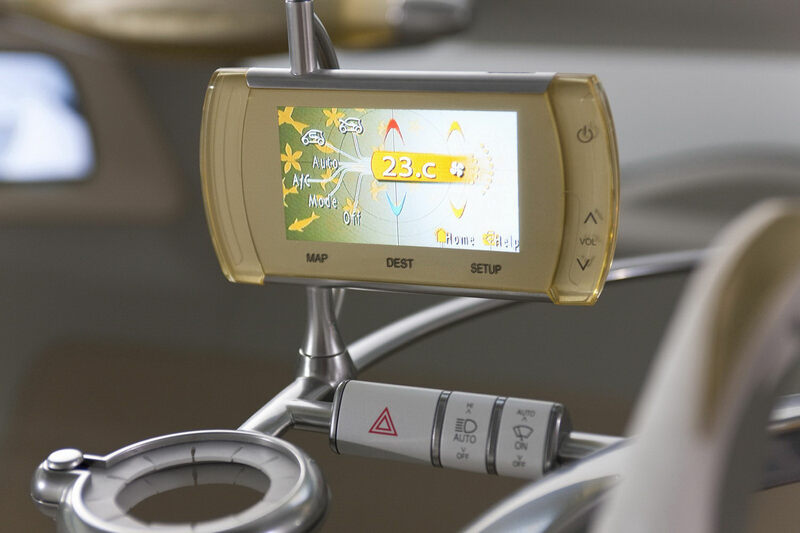 But even though it's shorter measuring only 2,730 mm (107-in.) from nose to tail, the company says that it can seat up to four people - just don't expect any wonders for the rear tunas passengers.